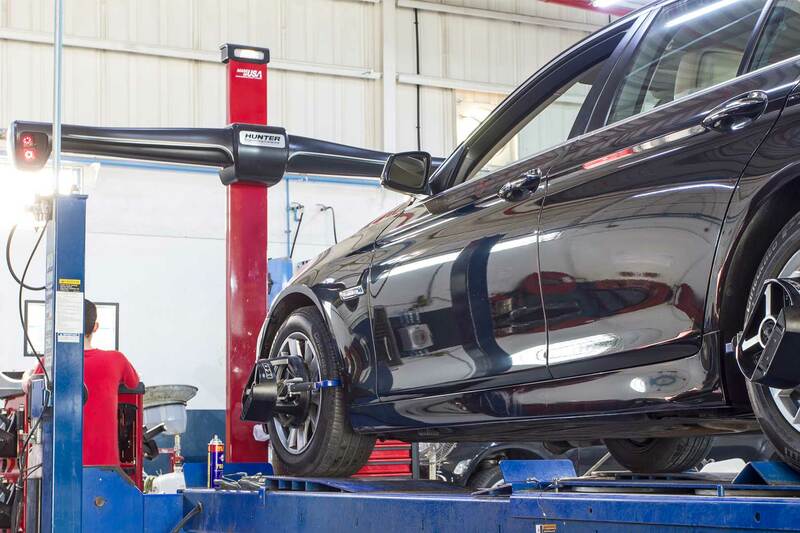 At Zdegree our BMW service specialists can give the greater part of the auto care or repairs that you may require. Regardless of any types of critical issues or replacement or you require auto repairs for your BMW, Zdegree can address your issues. 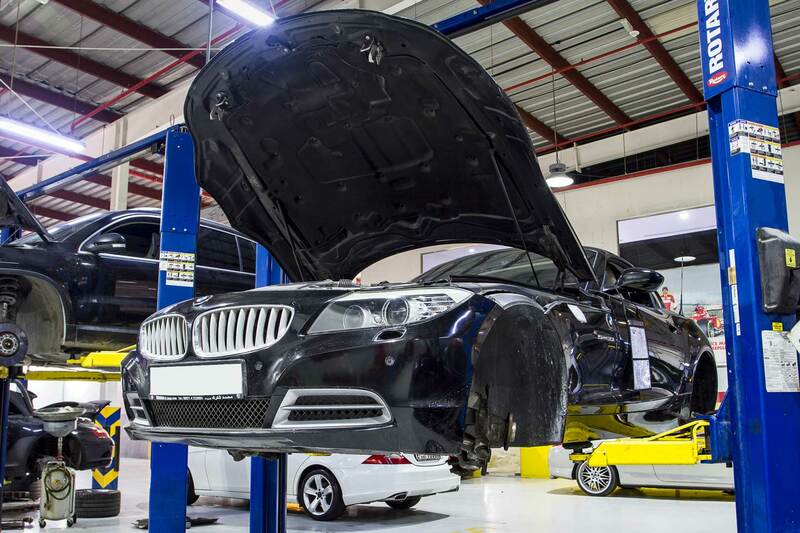 We are one of the authorized BMW service centers in UAE by providing reliable and secure services for your vehicle. At Zdegree, we provide professional mechanics for your scheduled or unscheduled repair services with full knowledge of the latest technology used in the BMW vehicles. You can approach our mechanical experts at any time to clear all your Audi related doubts and also you can ensure the quality and type of services provided by our Mechanics. We only utilize genuine BMW parts for the replacement purpose, so you can get back your BMW as per the Showroom level quality with its original performance. 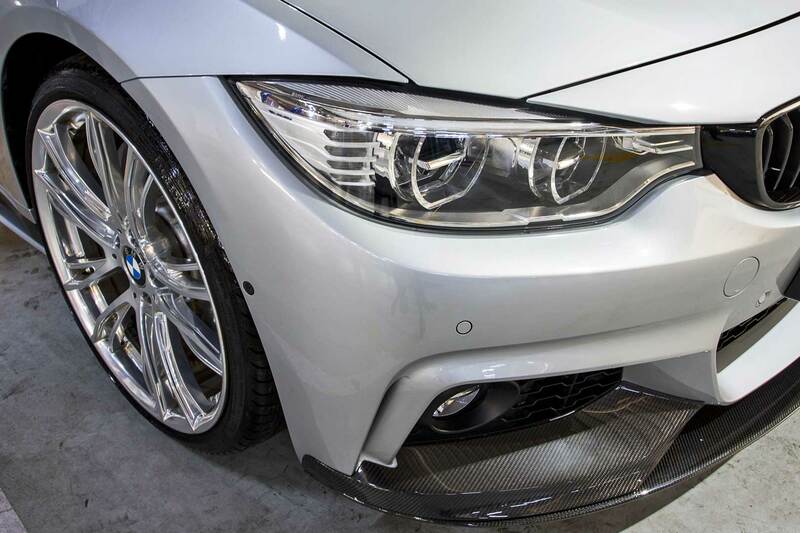 Our Service specialists are well experienced in each model of BMW likeBMW Series 1, Series 2, Series 3, Series 4, Series 5, Series 6, Series 7, Series 8, and BMW i8,BMW M2, M3,M4,M6, and BMW X2, X3, X4, X5, X6, and BMW Z4 etc..
At Zdegree we start your BMW repair services with preliminary inspection and diagnosis service. Our BMW specialist utilizes advanced tools and equipment to solve the electrical and mechanical issues quickly. For the better performance of your BMW vehicle, book an online appointment now and enjoy our mobile van services anywhere in UAE.